Crosley Car Wiring Diagrams above the page. In 1939, the company «Crosley» was founded on the third attempt. Enterprising Paul Crossley for several years trying to establish a production car, but repeatedly failed. However, its new brand Crosley, was no exception. The first model of the company received the power unit with a capacity of 12 horsepower. Industrialist Powel Crosley Jr. of Cincinnati, Ohio, being the owner of Crosley Broadcasting Corporation and the baseball team Cincinnati Reds, had ambitious plans to build a small car. Using the help of his younger brother, a graduate engineer Lewis Crosley, they have developed such a machine in a factory in Richmond, Indiana. In May 1939, the first car was shown at the Indianapolis Speedway. It was a two-door convertible that weighed under 1000 lb (454 kg) and sold for $ 250. This model has not achieved success in sales, but in 1941 still were developed some design options. Total for 1939 were sold 5000 copies of this model. World War II temporarily suspended the operation of the company, which came under the control of the company "Willys" (Manuals PDF page) and to build several military options for off-road vehicles, as well as all-wheel drive trucks. In 1946, the newly deployed production «Crosley» cars that intact world continued until 1952, taking part in the most famous 24-hour marathon of Le Mans in 1951. Engine power was increased to 27 horsepower and the number of cylinders to 4. The compact engine capacity of 0.8 liters, was able to adjust that provides mechanical reduction in fuel consumption. 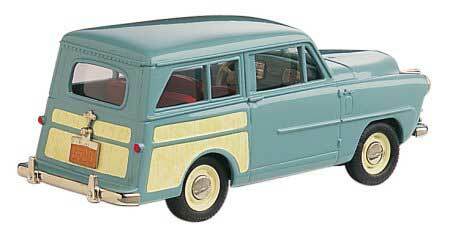 In 1952 began the production of Hotshot model, which has an updated engine from the first Crosley models. In addition, on this basis was submitted to several modifications Hotshot that included as sports and civilian models. The business was successful, and yet, Paul Crosley sold his factory to one of the generals of the US army, with peace of mind in retirement. After leaving Crosley out of business, the company has not existed for a year, to close at the end of 1952. The factories of the company and all of its technology were acquired by the company "Willys". 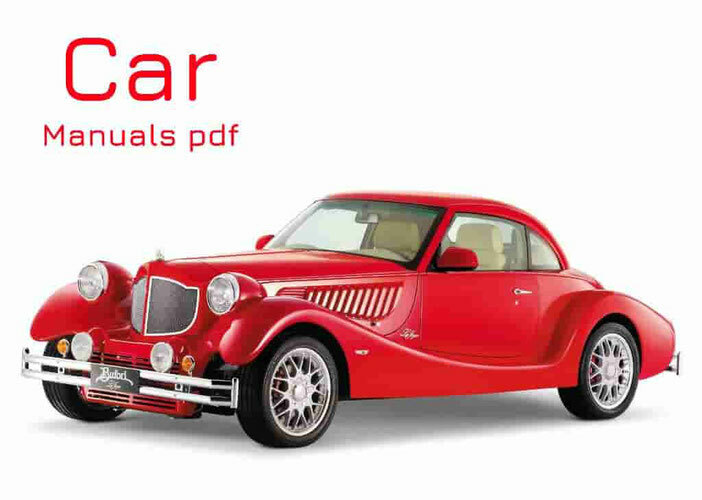 Read - GEO Car Manuals PDF & History.